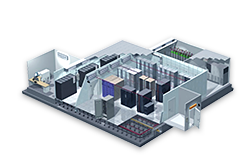 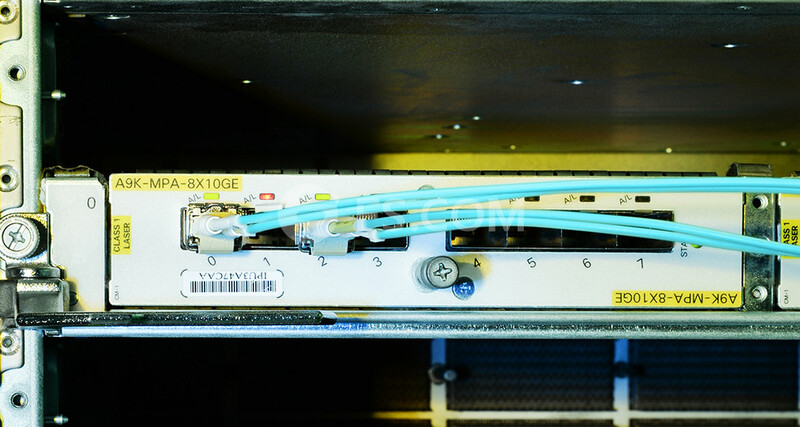 With increasing number of network connections in data centers, the 12-Fiber channel 40GbE migration plan is quickly becoming a matter of survival. 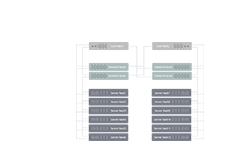 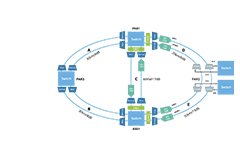 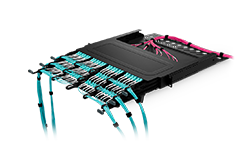 The figure below shows the connections of using LC duplex cables and MTP Trunk Cable upgrade path moving from 10Gig to 40GbE. 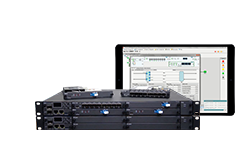 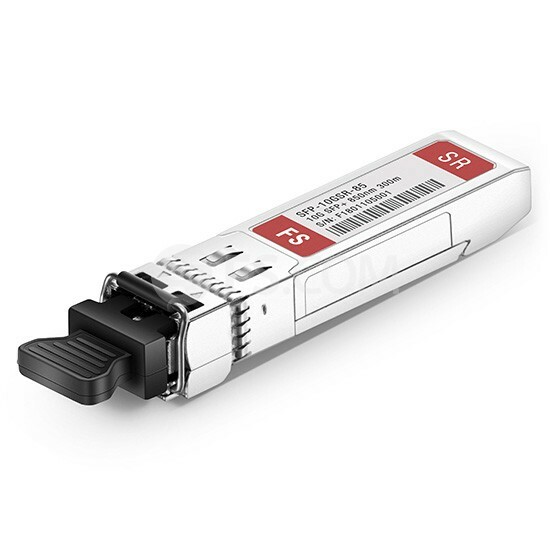 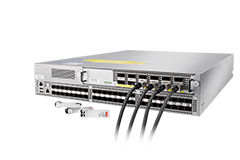 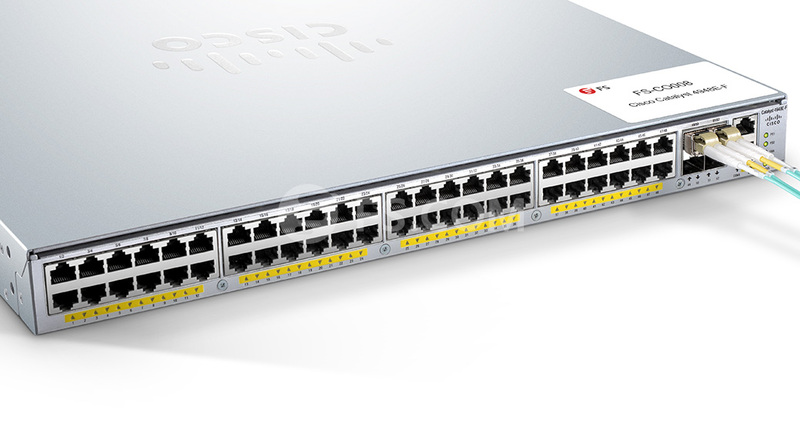 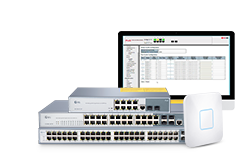 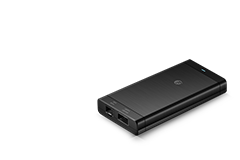 Cisco SFP-10G-SR-S is supported on a wide range of Cisco equipment.